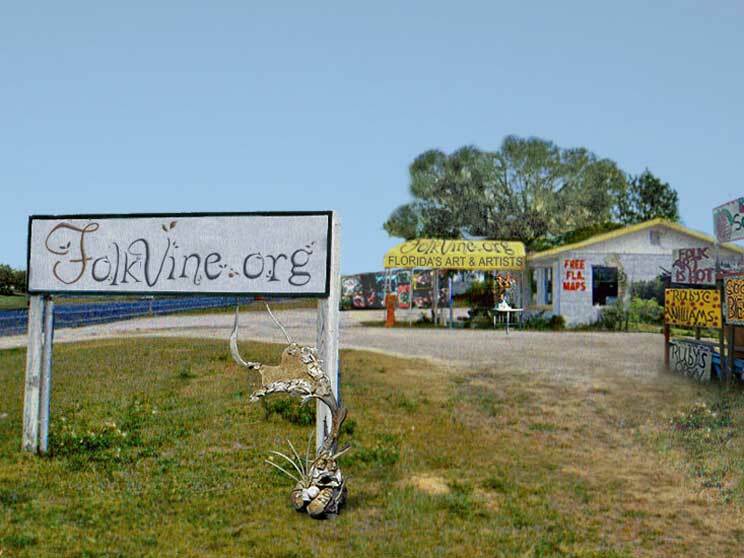 Folkvine.org is a highly interactive website featuring a unique blend of Florida artists. Please install Adobe Flash Player to properly view Folkvine. Folkvine requires Flash Player version 7 or newer to be installed.